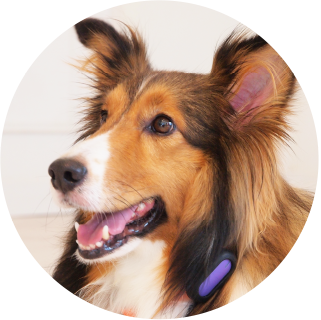 The PETBLE SmartTag provides daily, weekly and monthly analytics of your pet’s activity levels so you can make sure he’s getting enough exercise. 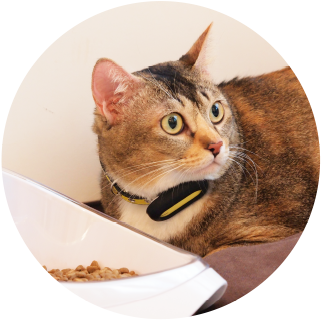 Monitor your pet’s rest & sleep quality with the heavy-duty and waterproof PETBLE SmartTag. 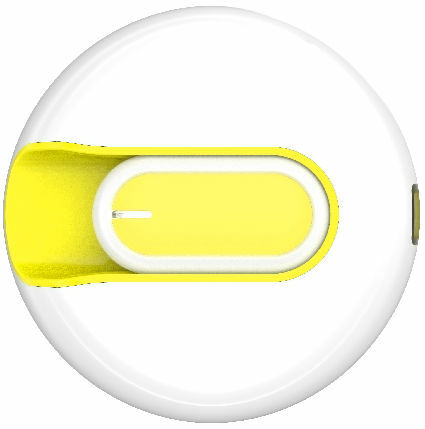 Set daily, weekly, and monthly exercise goals and last up to 7 days with its rechargeable battery. The app sends an alert when your pet’s activity level drops below a certain level. In-app reports help vets diagnose problems more effectively. 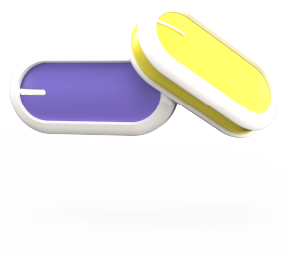 Works with Android & iOS! 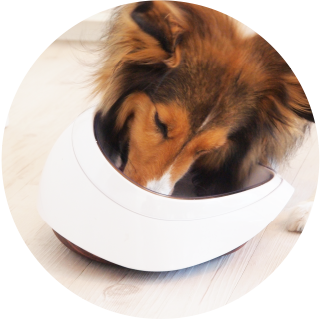 The PETBLE app syncs to the SmartTag and SmartBowl to give pet owners the full picture of their pet’s health. 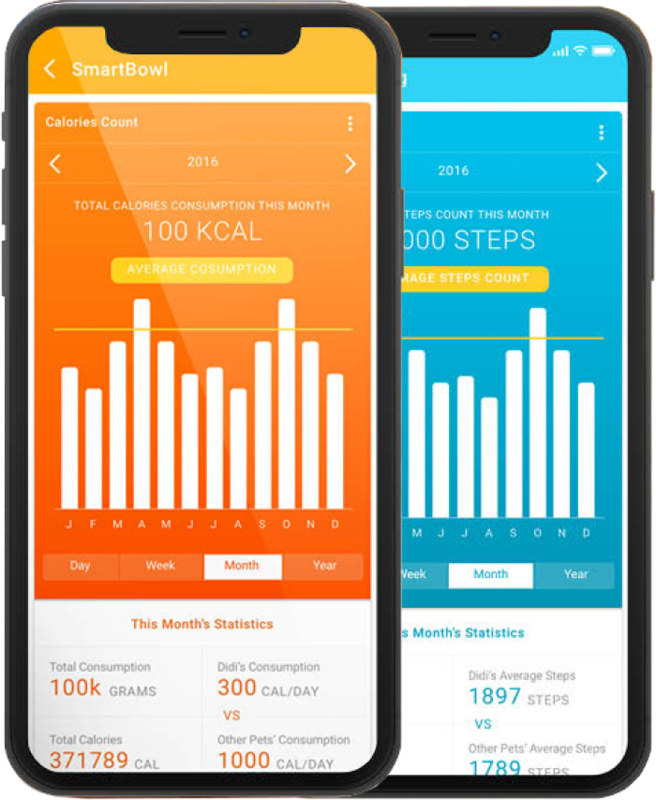 Using the app, pet owners can get daily, weekly, and monthly activity data and feeding patterns, keep their pet’s healthy with a tailor made diet and exercise plan, and help ensure your pet gets the right amount of food every single time. 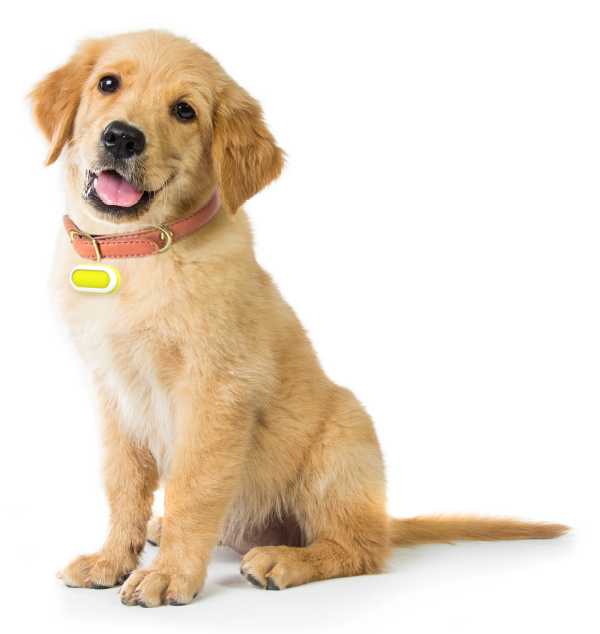 The PETBLE Smart System helps you keep your pet at a healthy weight which lowers the risk of diabetes, heart disease and even some forms of cancer. As little as 30 minutes of activity each day is all it takes to boost immune function, improve cardiovascular health and reduce behavioral problems.